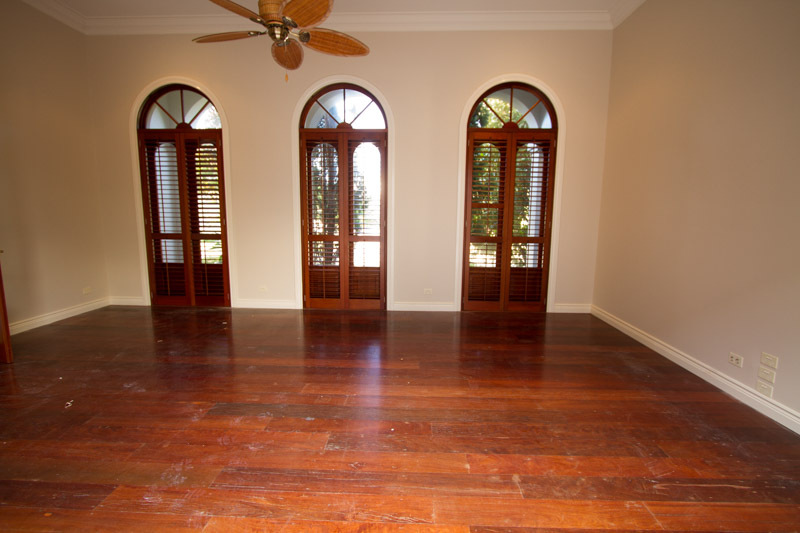 Materials that have been reused, reclaimed or recycled can add lasting value to your home. There are long-term benefits of using recycled materials. To get the most from them we ask 3 Gold Coast tradesmen for some tips. 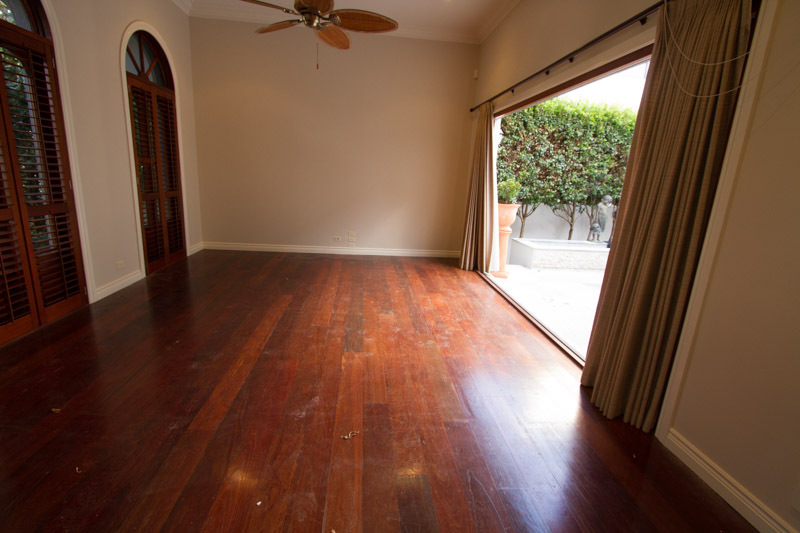 These ideas cover flooring, recycled furniture/architecture and finishing off with paint work. 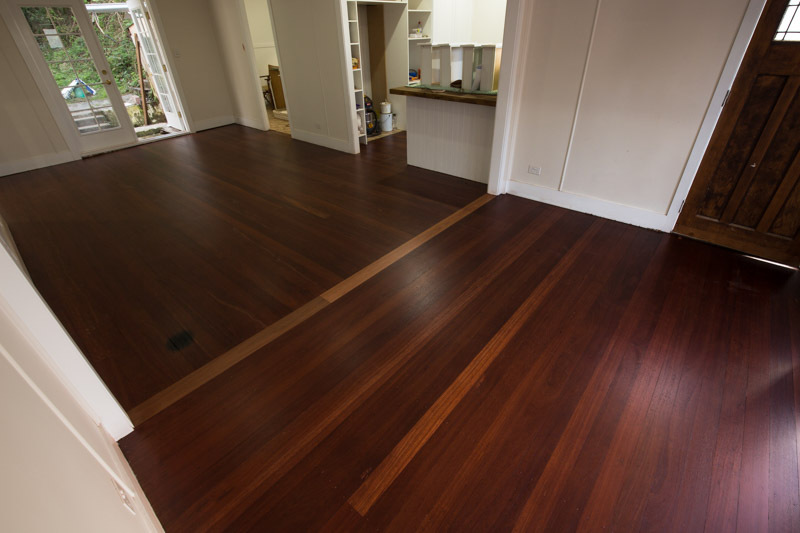 Gold Coast Timber floor expert Bill Borthwick offers the following comparisons between Engineered Timber and Solid Timber flooring. 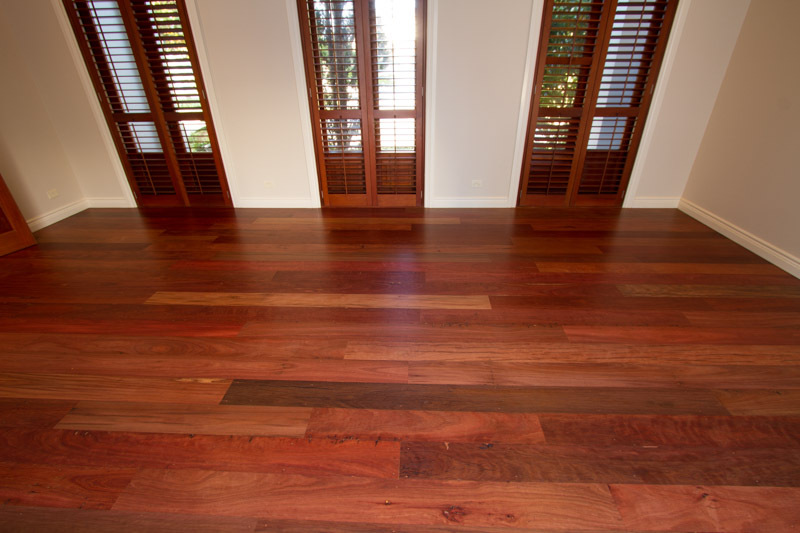 Brad specialises in Recycled Timber Furniture Gold Coast. 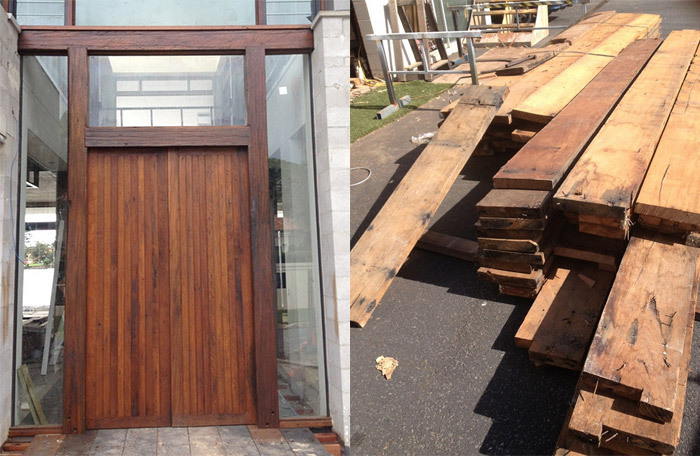 His knowledge and craftmanship extends to recycled timber architechture. 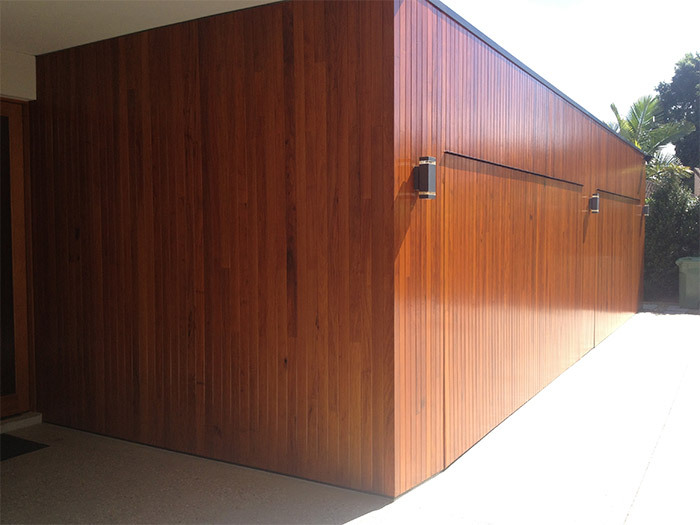 His ability to source quality materials is an important factor in great results. Brad has a well thought out process for creating recycled furniture. 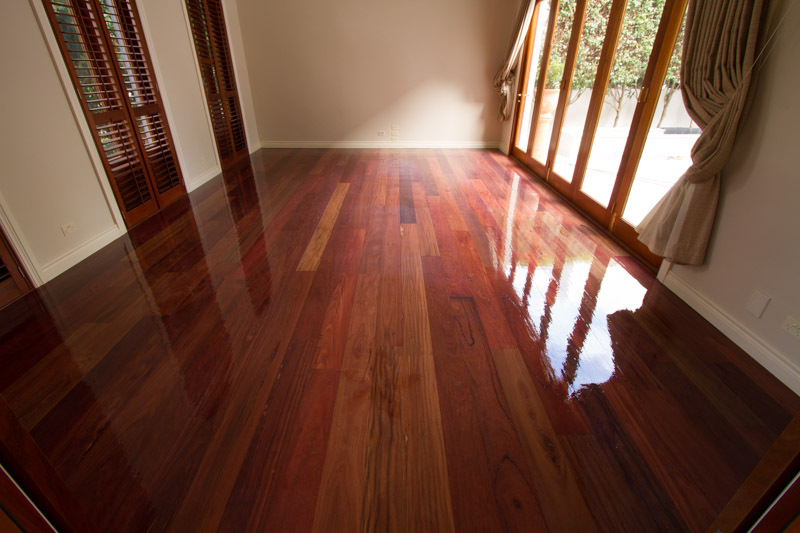 Gold Coast Painter Blair Friend knows how to get that finish on recycled and conventional timber. 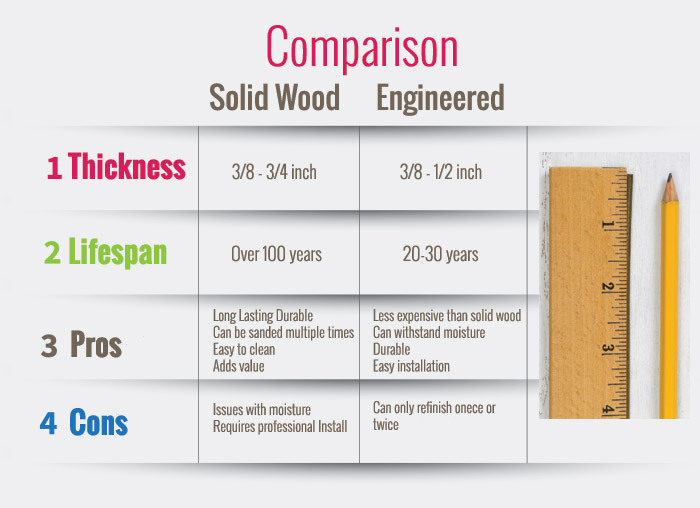 Specialising in low toxic eco-friendly paints across premium brands adds value. In this job Blair had to remove all previous coatings to get this finish.